Secure your own home now! 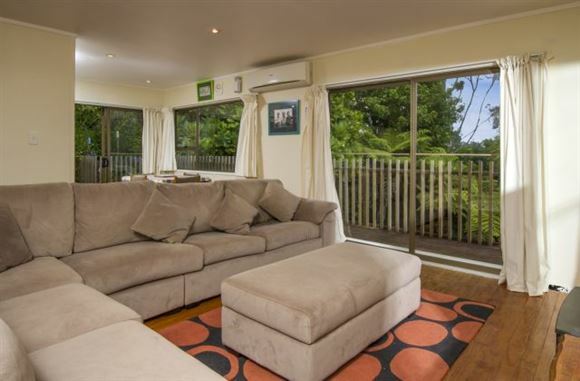 Originally constructed in the 1970's this single level bungalow on a full site of 889 sq m is elevated and suprisingly peaceful. With scope to add your own decor, this family home offers spacious living with three double bedrooms. The situation is eminently practical; just minutes to the local shopping centre, excellent schools, bus route and the nearby "Park and Ride". You will appreciate the excellence and convenience of this location. Secure your own home today - our sellers are adamant! Call now to view!